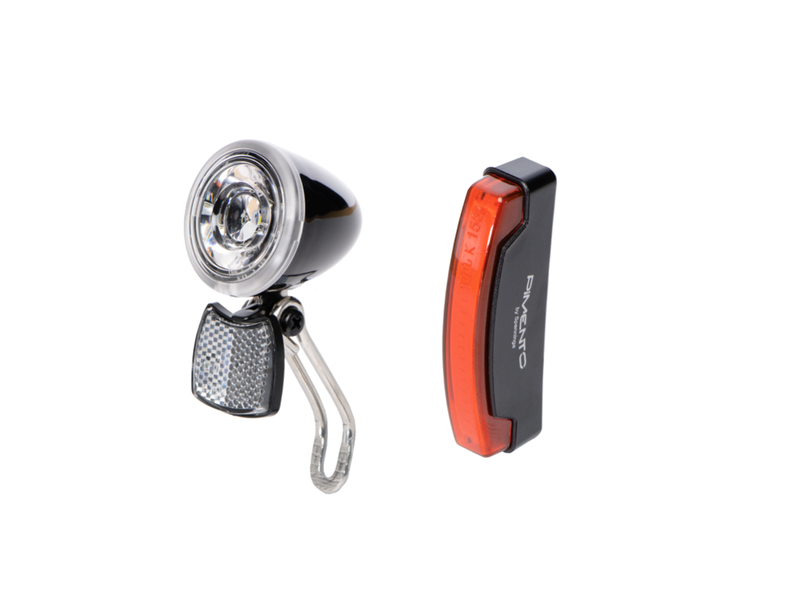 The X light set comes with a front and rear light solution. We have selected top of the ranges LED lights, that are powered by the battery. Yous simply switch on you LEKKER X and the lights will directly light up. 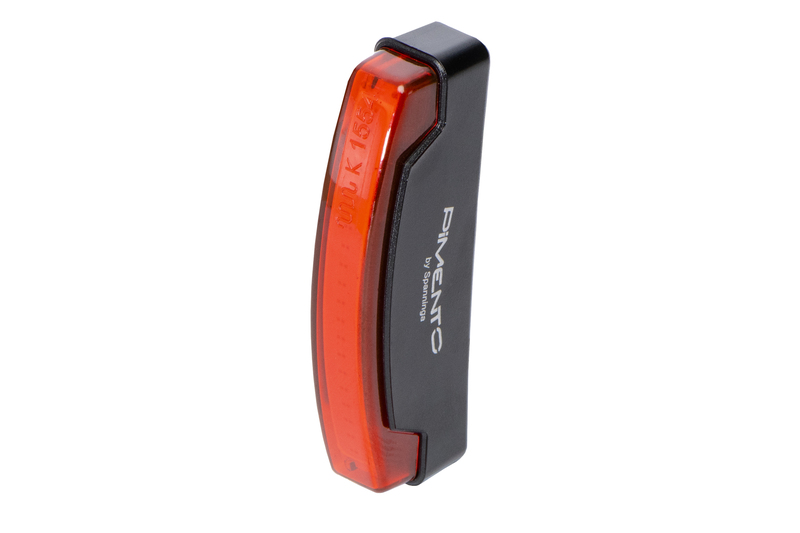 The Rear Light is the Pimento Light by Spanninga, our preferred supplier of premium lights from the Netherlands. The Pimento features the most innovative and recent technologies within the market. This high-performance rear light gives an extremely bright power beam towards the back and the sides while keeping ultra-compact dimensions. A special bracket has been designed to perfectly position the rear light on the rear fork of the X. 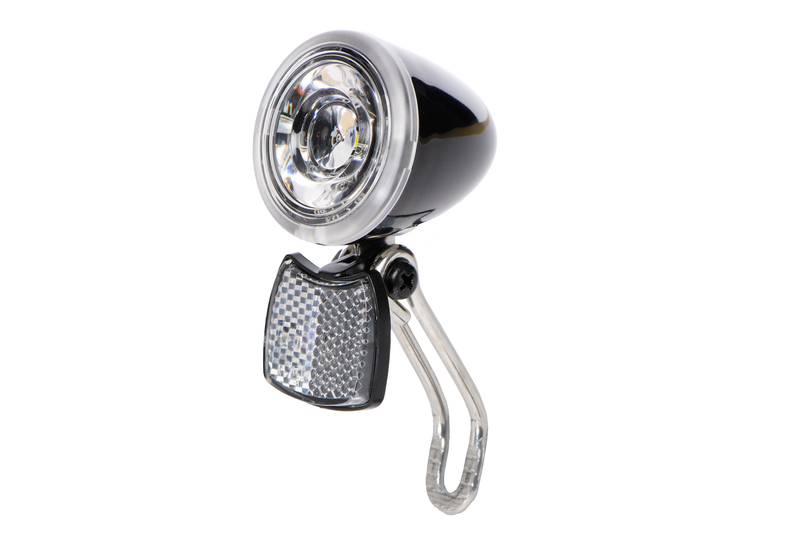 The Front light equals the specs of the rear light and offers a bright and strong beam, supported by an inbuilt reflector. Powered by the eBike system the front light offers a powerful beam that safely enlights the road ahead of you. The set can be installed at your purchase or be retro-fitted to your X.